Hi, my name is Mrs Humanities. Well it’s not really (it’s actually Victoria) but I’m pretty committed to the job, partner goes as far as to say I’m married to it. I passed my NQT induction in Summer 2013 and in April 2014 I became the Head of Humanities at a free school in the South East of England. I moved schools in September 2016 to become Subject Leader for Geography and Environmental Studies. 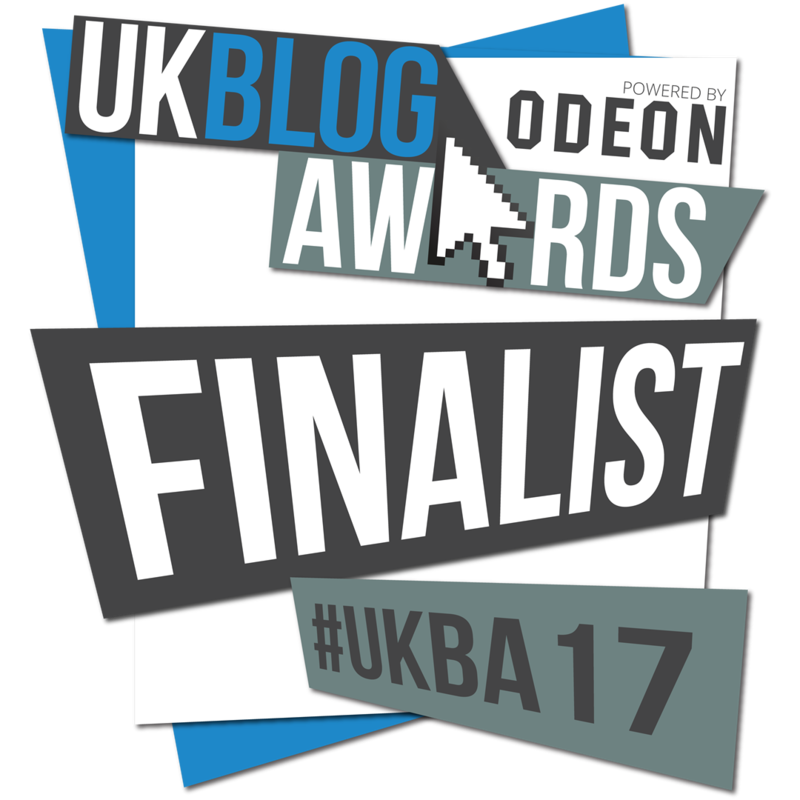 In 2017 and 2018, I was nominated for a UK blog award in the education category. In addition I was also nominated for Kent Teacher of the Year 2017 awarded by KM Charity; whilst I was not a named winner my contributions to the education world were Highly Commended. At present I am writing my first book entitled ‘Making it as a Teacher; Surviving and Thriving the first 5 years’ for Routledge to be published 28th May 2019. More information here. October 2018, I appeared on BBC Breakfast to discuss Teacher wellbeing and the impact of workload on my health. I’ve led numerous workshops of marking and feedback, teacher wellbeing and workload reducing strategies over the past few years. To find out more about my contribution to professional development click here. 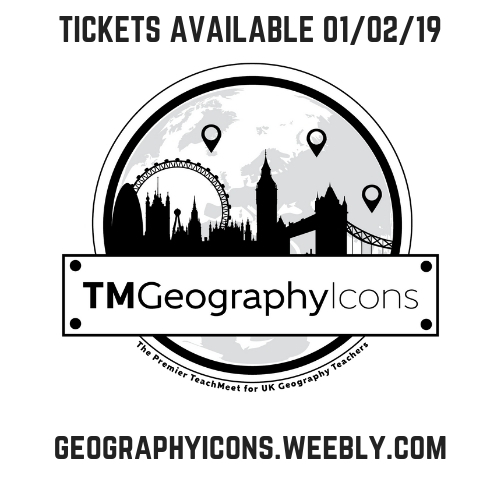 I share my resources freely to benefit learners in other classrooms, to reduce teachers workload and just generally because I want to support the development of education nationally and globally. 1 // To share resources for others to to use in the teaching of Humanities and other subjects in order to reduce workloads. 2 // To share Teaching and Learning ideas that will benefit learners’ in other classrooms. 3 // To discuss educational ideas and issues. 5// To share my wellbeing journey from breakdown to recovery as an educator. It is very much a work in progress and I am always continuously adding to it. Often you will find I share my opinion of issues, this is solely my opinion and bares no reflection on my employer. I will try to offer links that provide research, evidence and information for both sides of any debates to enable readers to make up their own mind. I am happy for readers to share their opinions but please remember that young people may read these pages. Be respectful. If you have any feedback, suggestions or any questions then please feel free to leave a message. I look forward to this learning adventure. Feel free to make a small donation to help keep the site free here.